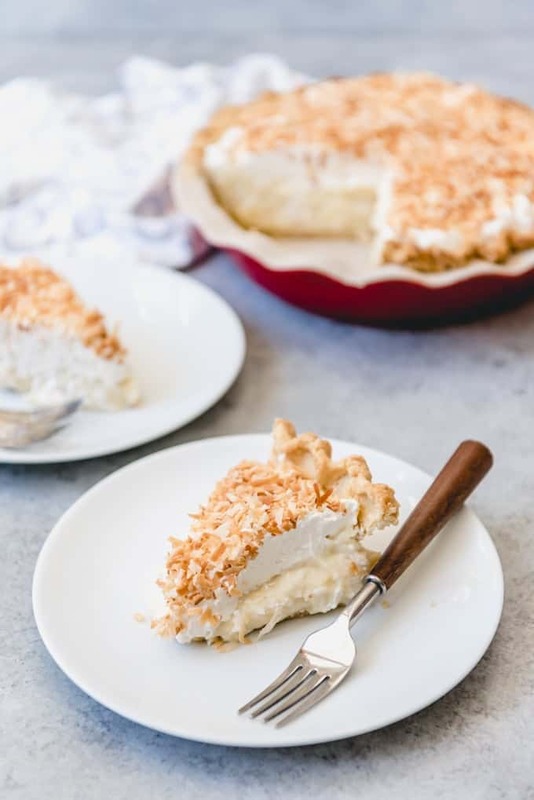 This old-fashioned Coconut Cream Pie is the stuff dreams are made of. 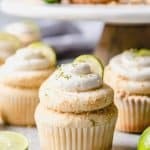 Flaky, buttery crust filled with a creamy, homemade custard and topped with lots of whipped cream and toasted coconut! It’s heaven for coconut lovers. When it comes to cream pies, it’s a hard, hard call for me to choose between banana cream pie and this coconut cream pie. It’s not big deal if they are both on the dessert table and I can have a slice of each, but deciding between the two of them is well-near impossible. 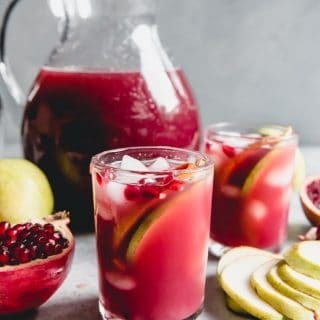 They are both so delicious! I made this particular pie for our annual Pi Day party this year and it was a hit! Even Paul likes this pie, and coconut isn’t even his thing. 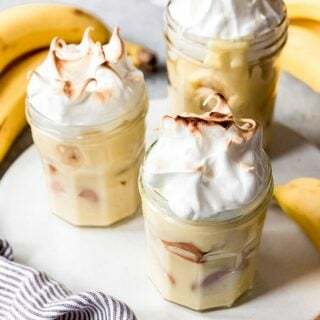 He typically opts for chocolate cream or banana instead, but he went back for a second slice of coconut cream before it was gone, and that’s definitely saying something. At some point I got it in my head that coconut cream pie is associated with Easter, although I really don’t know why. 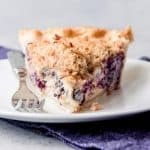 The other pie we typically make around Easter is a blueberry sour cream custard pie that is also divine. 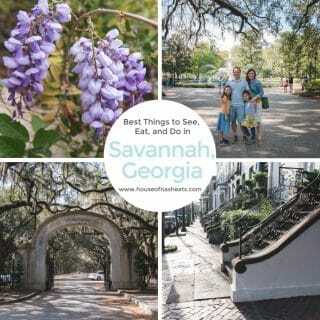 Obviously we love pie around here and I look for any excuse to make it! 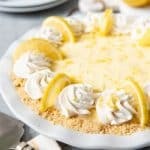 A cream pie is a pudding or custard filled pie with sweetened whipped cream on top. I strongly prefer homemade, completely from scratch cream pies over ones made with a packet of instant pudding, which is easy, but never as rich and scrumptious, in my opinion. 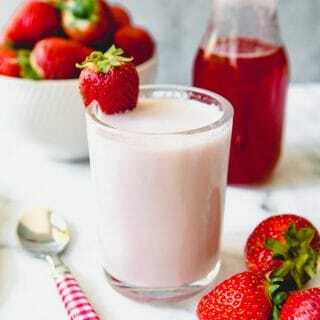 The pudding or custard is usually made from milk, cream, sugar, flour or cornstarch for thickening, and eggs. 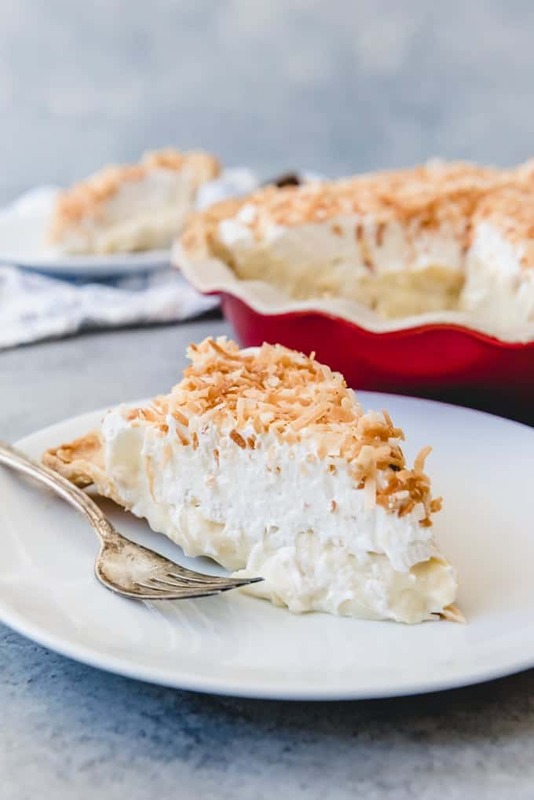 In the case of this coconut cream pie, we are amping up the coconut flavor by replacing some of the cream and milk typically called for a in a cream pie recipe with coconut milk instead. 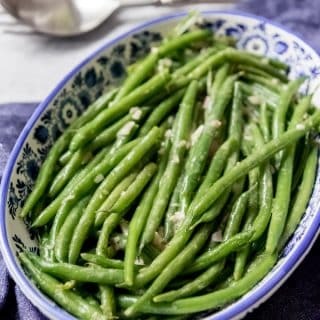 You could make this pie without coconut milk and it would still taste good, just not with as strong of a coconut flavor as when you use coconut milk. Also, while I usually use whole milk for coconut cream pies, you can use half-and-half for a richer pie, or even use 2% milk instead of whole milk and still get good results. Blind-bake your pie crust. I always prefer a homemade crust. This is my all-time favorite pie crust recipe and you will find instructions there on how to blind-bake a crust. 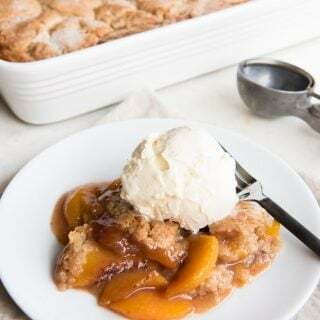 But I know a lot of people are intimidated by pie crusts, so you could use a premade store-bought crust or even a graham cracker crust if pastry crust isn’t your thing. Whisk coconut milk, whole milk, cornstarch, sugar, and salt, in a pan over medium heat. Cook, stirring constantly, until the mixture starts to thicken, then cook for another 2-3 minutes, stirring frequently. 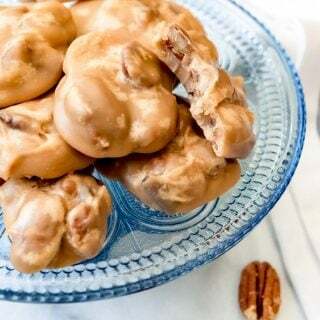 Some people prefer to do this in a double boiler to avoid scorching the custard, but I’ve never had a problem with that and do it right in my regular saucepan. Meanwhile, whisk the egg yolks in a separate bowl. When the milk mixture is hot and thickened, pour 1 cup of the hot milk mixture into the eggs, whisking constantly to temper the eggs. This gently heats them without scrambling the eggs. Pour the hot egg mixture back into the pan with the hot milk mixture. Cook and stir another 2 minutes until thick. Remove the pan from the heat and immediately stir in the butter and vanilla. Add the shredded coconut and stir to combine. Pour the coconut cream pie filling into the prepared pie crust, then cover with plastic wrap and chill in the fridge for 6 hours, until set. 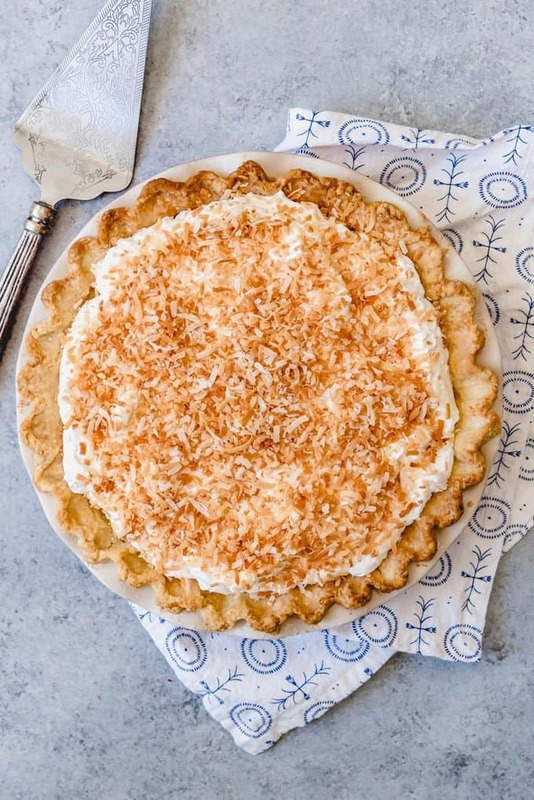 When the pie is completely chilled, top with sweetened whipped cream and sprinkle with toasted coconut. 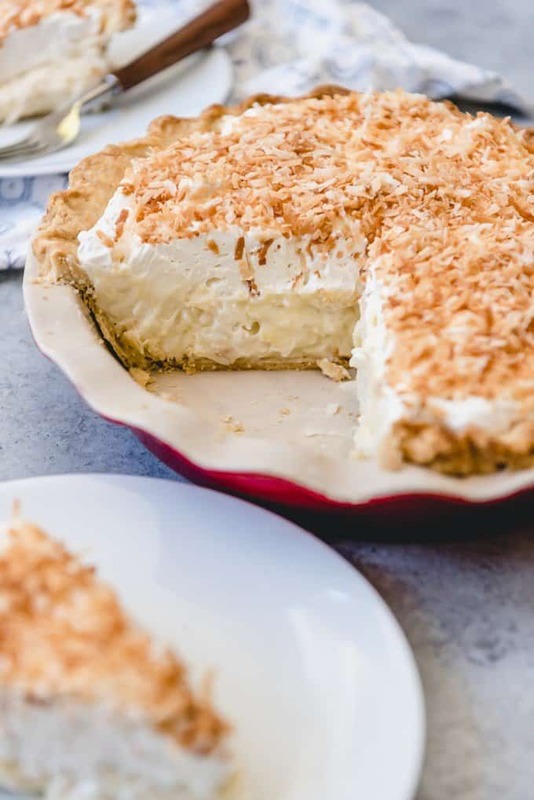 I like to go heavy with the toasted coconut, even though there is already coconut in the pie filling itself, but you can do less if you like. 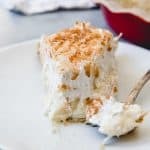 The easiest and best way to toast coconut is to spread it on a baking sheet in an even layer and bake for 12-15 minutes at 325 degrees F, stirring frequently, until toasted. 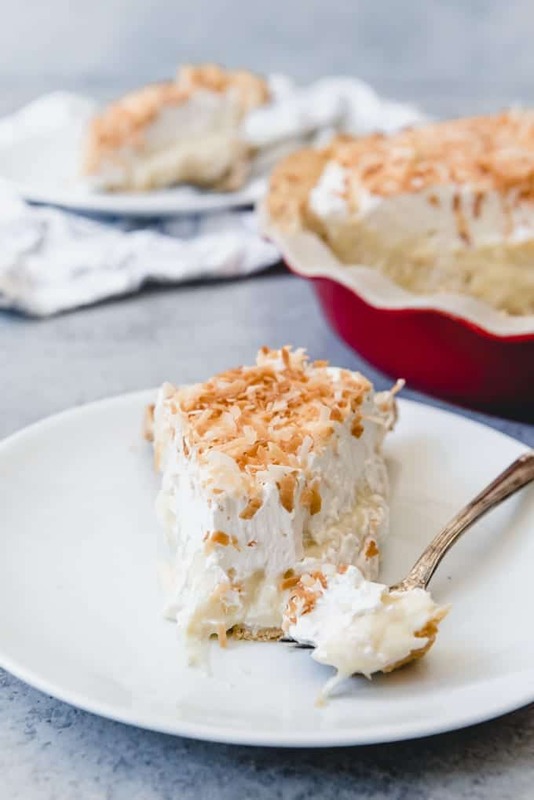 This old-fashioned Coconut Cream Pie is the stuff dreams are made of. Flaky, buttery crust filled with a creamy, homemade custard and topped with lots of whipped cream and toasted coconut! It's heaven for coconut lovers. 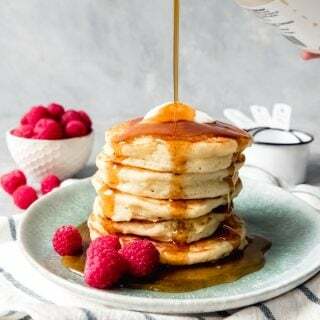 In a pan over medium heat, whisk together coconut milk, whole milk, cornstarch, sugar, and salt. Cook, stirring constantly, until the mixture starts to thicken, then cook for another 2-3 minutes, stirring frequently. Meanwhile, whisk the egg yolks in a separate bowl. To toast coconut, spread coconut in an even layer on a baking sheet and bake at 325 degrees F for 12-15 minutes, stirring occasionally, toasted. 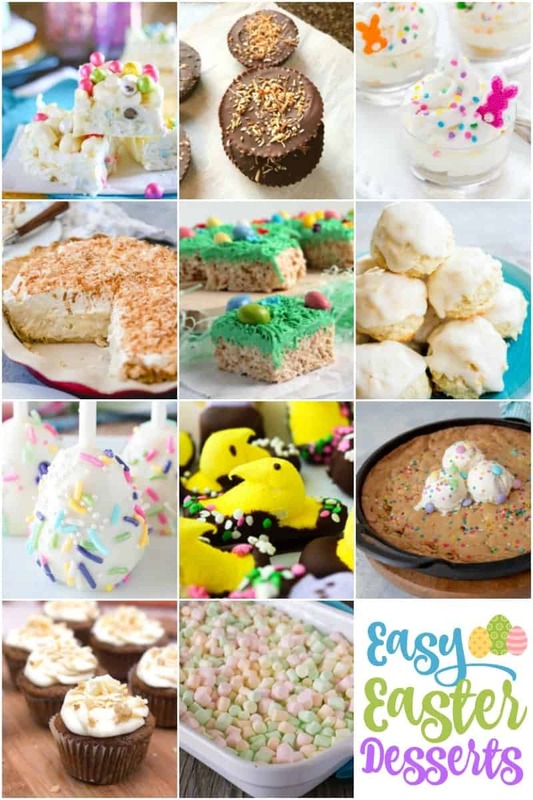 Even More Amazing Easter Desserts You Will Want to Make!